Cabin fever got you down? Then celebrate winter’s waning days in Longville! The festivities start early at the Docksider with a chili cook-off where YOU get to vote for the winners! 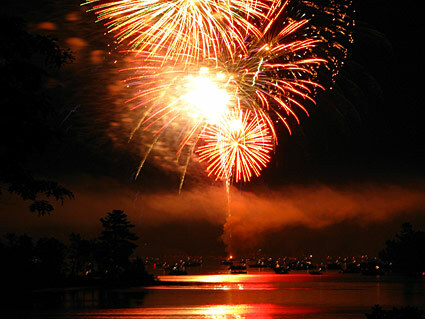 After that, make the short trip over to Girl Lake for a winter fireworks display. All proceeds go toward the cost of the evening’s fireworks. For more information about the chili cook-off, contact Sara at the Docksider, 218-363-2565. Dinner specials at Patrick’s on Girl Lake. ***Fireworks start at dusk, usually around 7 p.m.